There have been two articles on A Stamp A Day about the British colony of St. Vincent and one about the independent St. Vincent and the Grenadines. Today’s featured stamp adds another issuing entity to the ASAD roster, that of The Grenadines of St. Vincent (although it the stamps for both are released under the direction of the Inter-Governmental Philatelic Corporation). The Grenadines are a chain of small islands that lie on a line between the larger islands of Saint Vincent and Grenada in the Lesser Antilles. 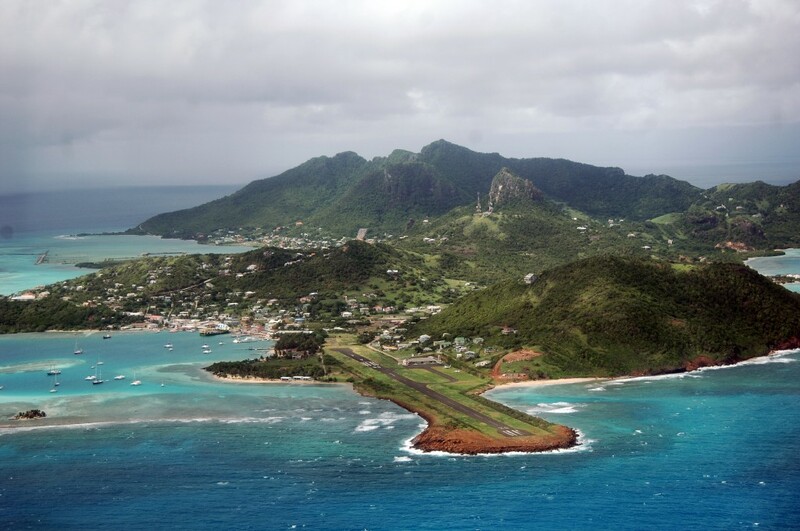 Nine are inhabited, including the mainland Saint Vincent and the Grenadines islands: Young Island, Bequia, Mustique, Canouan, Union Island, Mayreau, Petit St Vincent, and Palm Island. Prominent uninhabited islands of the Grenadines include Petit Nevis, used by whalers, and Petit Mustique, which was the center of a prominent real estate scam in the early 2000s. 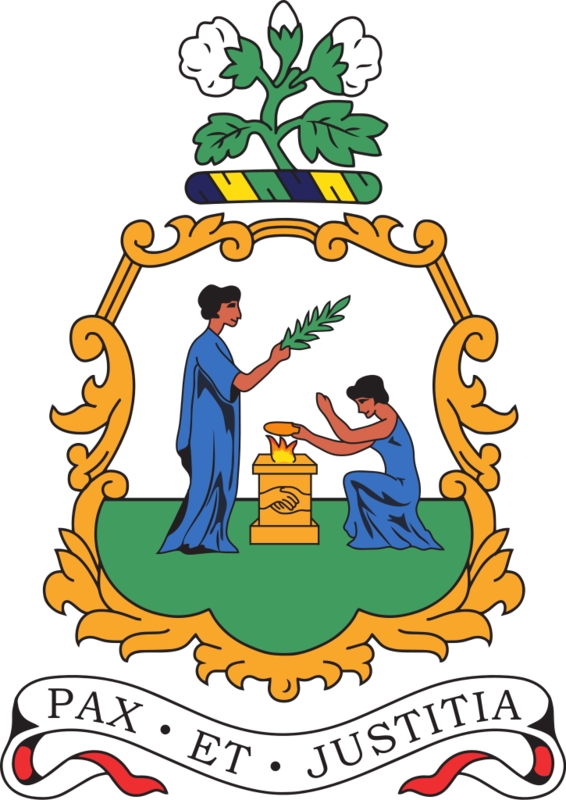 The northern two-thirds of the chain, including about 32 islands and cays, are part of the country of Saint Vincent and the Grenadines. The southern third of the chain belongs to the country of Grenada. 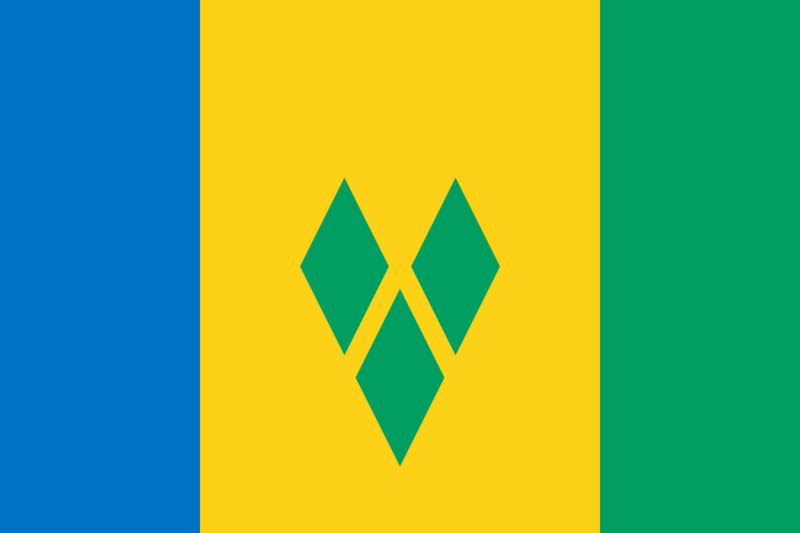 Carriacou is the largest and most populous of the Grenadines (excluding Grenada). 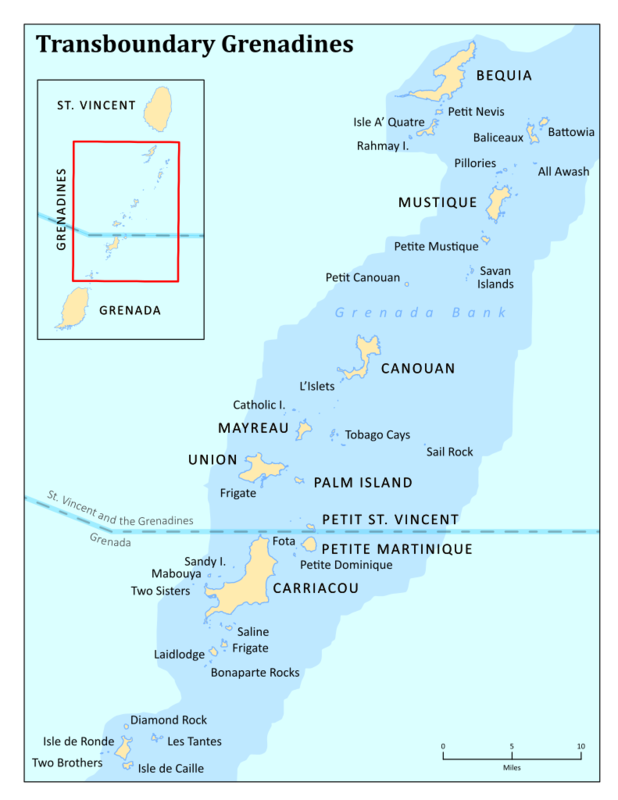 They are divided between the island nations of Saint Vincent and the Grenadines and Grenada. 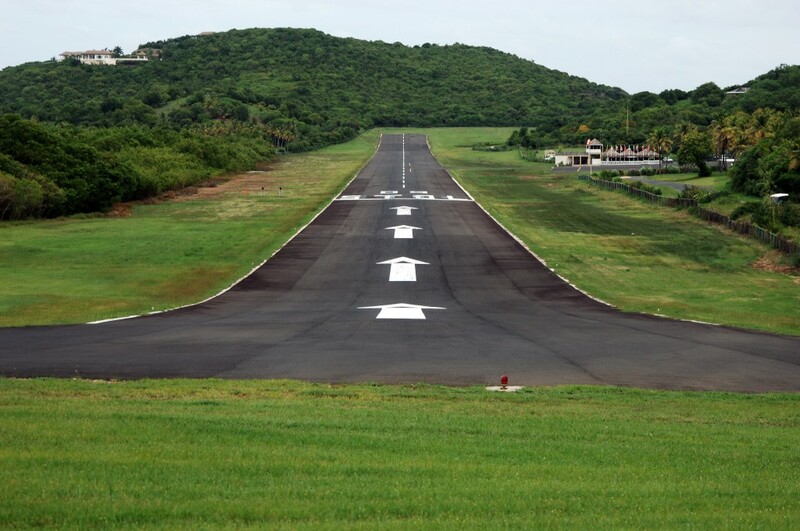 They lie between the islands of Saint Vincent in the north and Grenada in the south. Neither Saint Vincent nor Grenada are Grenadine islands. The islands north of the Martinique Channel belong to Saint Vincent and the Grenadines and the islands south of the channel belong to Grenada. 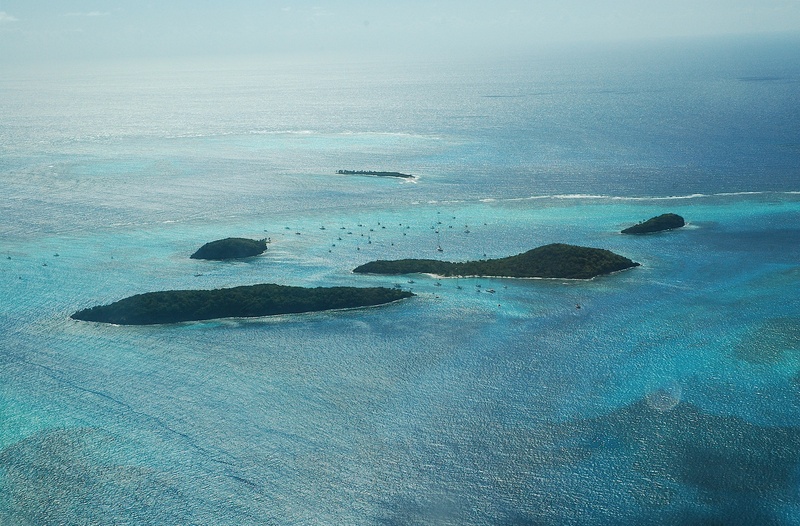 Aerial view of Tobago Cays, a Saint Vincent and the Grenadines National Marine Park. Photo taken on May 30, 2007. On November 25, 1971, the postal authorities of St. Vincent released a set of six stamps and a souvenir sheet inscribed The Grenadines of St. Vincent to promote tourism amongst these islands (Scott #324-329a). These are listed in the St. Vincent portion of the Scott catalogue. On November 14, 1973, two stamps in the Wedding of Princess Anne omnibus issue inscribed St. Vincent (Scott #358-359) and two inscribed The Grenadines of St. Vincent which are listed in the Scott catalogue immediately following the St. Vincent listings; the latter two are Scott #1 and 2). Most of the succeeding designs would follow those of St. Vincent with some early exceptions being an overprint reading GRENADINES OF on the 1970 St. Vincent Birds set right above the words ST. VINCENT (Scott #3-19) released in April and June 1974 and a 6-stamp maps set released on May 9, 1974 (Scott #20-24A). Stamps for individual islands began with stamps inscribed BEQUIA and UNION ISLAND in 1984 and continued with those for CANOUAN and MUSTIQUE in 1997, PALM ISLAND (2002), TOBAGO CAYS (2003), MAYREU and YOUNG ISLAND (2006). Scott doesn’t list the stamps issued with the names of Palm Island, Tobago Cays, and Union Island as they don’t meet the catalogue’s listing criteria. 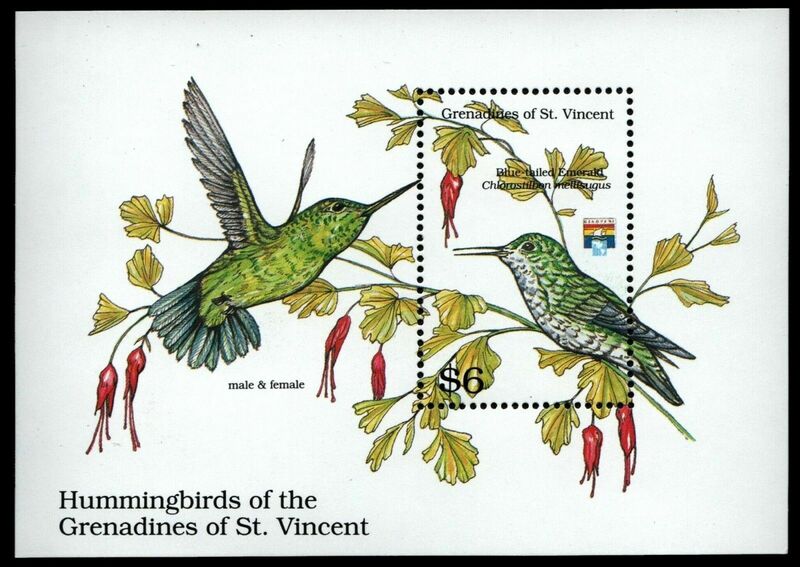 Scott #909 was issued on July 7, 1992, as part of a large set of 12 stamps and three souvenir sheets highlighting “Hummingbirds of the Grenadines of St. Vincent” (Scott #897-911). 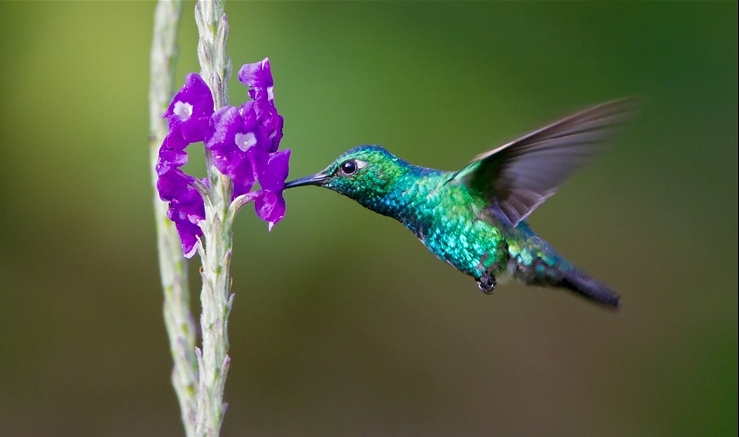 I never knew there were so many hummingbirds in the entire world, let alone in a relatively small group of islands. The 6-dollar souvenir sheet picturing the Blue-tailed emerald (Chlorostilbon mellisugus) hummingbird was also bears the logo of the Genoa ’92 Stamp Exhibition. It was printed using offset lithography and comb perforated 14. 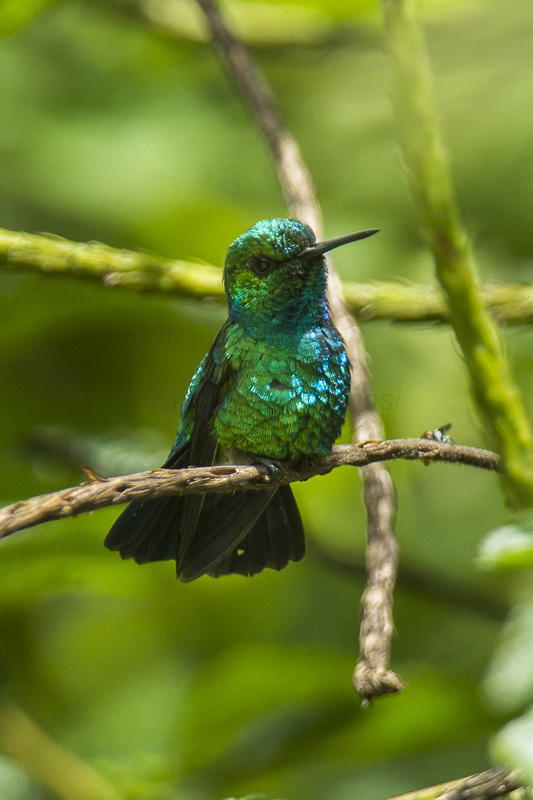 The blue-tailed emerald (Chlorostilbon mellisugus) is a hummingbird found in tropical and subtropical South America east of the Andes from Colombia east to the Guianas and Trinidad, and south to northern Bolivia and central Brazil. The taxonomy is highly complex and it often includes C. canivetii, C. auriceps, C. forficatus, C. assimilis, C. gibsoni and C. melanorhynchus from north-western South America and Central America as subspecies. It is a bird of savanna, scrub, cultivation and similar semi-open woodland. In the Amazon, where generally uncommon and more localized than in the northern part of its range, it mainly occurs at forest edge and in várzea. The female lays her eggs in a small cup nest, similar to that of the ruby-topaz hummingbird, placed on a horizontal tree branch. Incubation is 13 days with a further 18 days to fledging. Blue-tailed Emerald (Chlorostilbon mellisugus) flying while feeding at a flower in Peru. Photo taken on September 15, 2011. The blue-tailed emerald is 7.5 cm (3 in) long and weighs 2.6 g. The black bill is relatively short and straight. The male has a brilliant green plumage, with white thighs and a dark metallic blue tail (clearly forked in the northern part of its range; slightly so in the central and southern part). The female average smaller than the male and also differ by the grey-white underparts, a blackish ear patch, a short white supercilium/post-ocular streak and white-tipped outer tail feathers. Blue-tailed emeralds feed on insects and nectar. The song is a pleasant twittering, and the call of this species is a pebbly tsip.